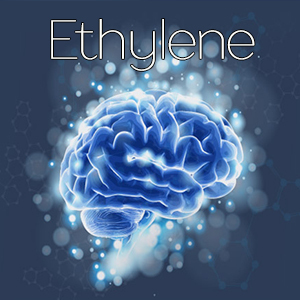 Ethylene / Drug Stim (Extreme) / 45 Minutes / Ethylene is part of our party binge collection of doses completely intended to go together in an effort to SlipStream a bender, crash and recovery of recreational dose use. 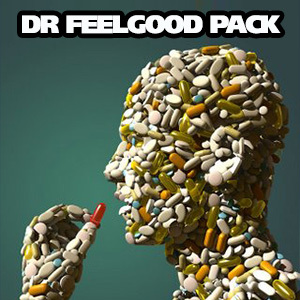 These are ultra-advanced extreme doses that are intended for seasoned users. Ethylene gas is used commercially to ripen and our inspiration comes from here as we season your senses in an effort to prepare you for the complete and harsh onset of a binge. This may make other doses in a recreational series hit harder, last longer, and round out a night of binge use where our other preparation doses are not calibrated for recreational SlipStreaming. Consider this a finely-tuned version of our Condition dose, but intended for a recreational dose series. 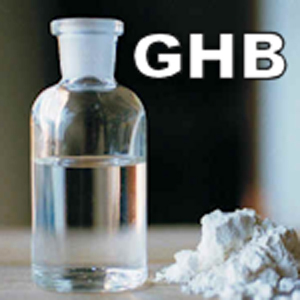 GHB / Recreational (Very Strong) / 25 Minutes GHB can relieve anxiety and produce relaxation. Combining use with other drugs such as alcohol can result in nausea, loss of muscle control and difficulty breathing. GHB may also produce insomnia, anxiety, tremors, and sweating. 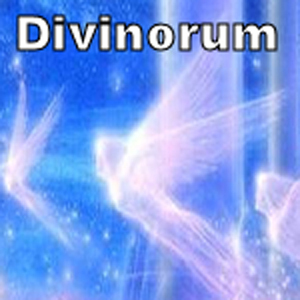 As the dose increases, the sedative effects may result in sleep and eventual coma-like trance. 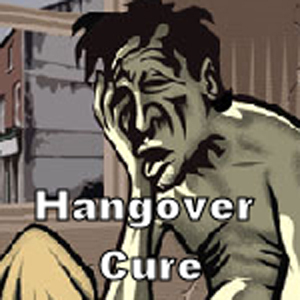 Other effects include difficulty thinking, hallucinations, slurred speech, headaches and amnesia. HASH / Recreational (VERY Strong) / 45 Minutes Marijuana is one of most popular doses, but we were getting asked all the time to create something just a little more powerful. For the seasoned dosers, I give you HASH! 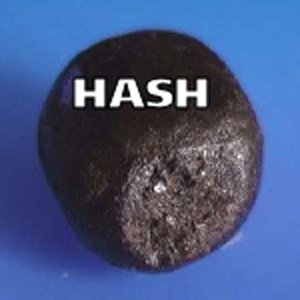 Stronger than marijuana, hash will bring on effects of mood lift, euphoria, laughter, relaxation, stress reduction, creative, philosophical or deep thinking - all with much greater effects than marijuana, so a warning is in order. Start with our Marijuana dose and ONLY move on to the Hash dose after you are experienced. Helium / Stimulant (Strong) / 45 Minutes This is not sucking a balloon and making your voice go high! 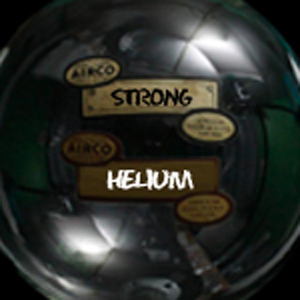 Actual helium is a deadly and toxic agent â€“ donâ€™t expect those results from this sequence. This is more a mimic of high-pressure nervous syndrome: brain waves become scattered and altered and the individual experiences short-term loss of alertness with episodes of shivers in the extremities. Since there is no oxygen in helium, this is simulated depletion with the associated pleasure plain high index. It is a true hybrid dose. Heroin / Recreational (VERY STRONG) / 30 Minutes For a much stronger dose than our popular OPIUM, here is Heroin. We get constant reports of feeling a surge of euphoria rush accompanied by a warm flushing of the skin, a dry mouth, and heavy extremities. Following this initial euphoria, the user goes on the nod, an alternately wakeful and drowsy state. You will dream while awake, and be awake while you dream. Unlike any dose we have. If you have tried our opium dose, times it by ten and you are close. Just like the real thing, without the instant addiction and horrific side effects, but still strong beyond belief. New users please try Opium. Experts and those wishing to push the limits, we wish you luck. You'll need it. 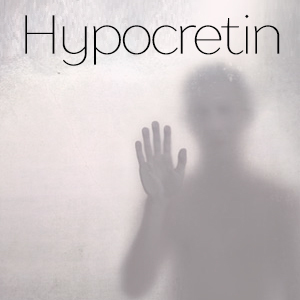 Hypocretin / Drug Stim (Extreme) / 45 Minutes / Hypocretin is part of our party binge collection of doses completely intended to go together in an effort to SlipStream a bender, crash and recovery of recreational dose use. 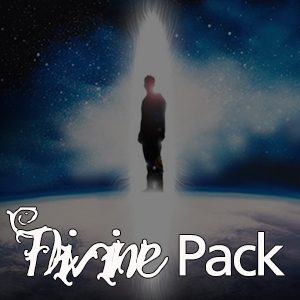 These are ultra-advanced extreme doses that are intended for seasoned users. Hypocretin true-form is a neurotransmitter that regulates provocation, alertness, and craving. This is your start of the binge, as cravings come on strong and you ease into the comfort of a night of excess. Begin here, and continue on with other doses in the Binge series to experience a full series of sequences together in powerful unison.